We’re all set to kick-off the Qualifier 2 Group Stage of the Rocket League Championship Series! This weekend, eight teams from each region will meet on the pitch for the first games of round-robin play. It’s been a wild off-season as rosters changed and new teams emerged as forces to be reckoned with. Last weekend, we saw five brand-new teams beat the odds and qualify for the Q2 Group Stage, including the fan-favorite Supersonic Avengers. The stage is set for an exciting weekend as the new blood is poised to change the entire landscape of the RLCS standings. With the introduction of these new teams, we saw some familiar faces fail to qualify; most notably EU’s KA-POW. As a result of some huge upsets, four of the Q1 Group Stage teams are mathematically knocked out of the running for clinching a spot in the finals. It goes without saying that every upcoming game is crucial as teams are competing for a shot at joining the elite in sunny Los Angeles for the first ever International Live Finals at the Avalon Hollywood, and a nice chunk of that $55,000 final prize pool! 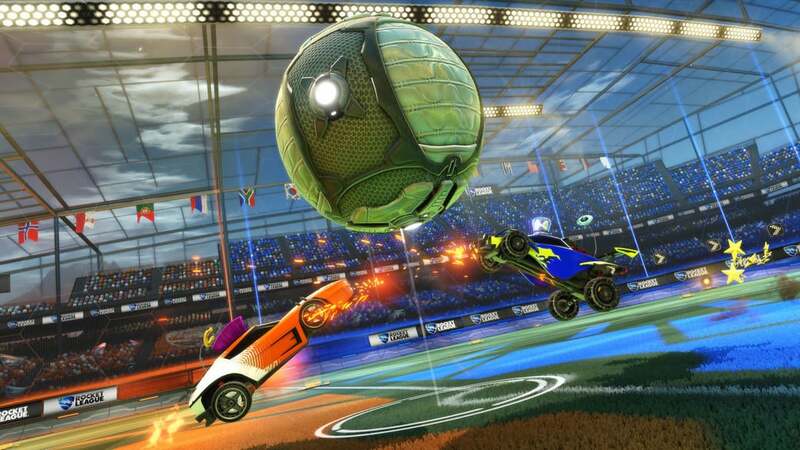 Join us this weekend at www.twitch.tv/RocketLeague to see all the action unfold!